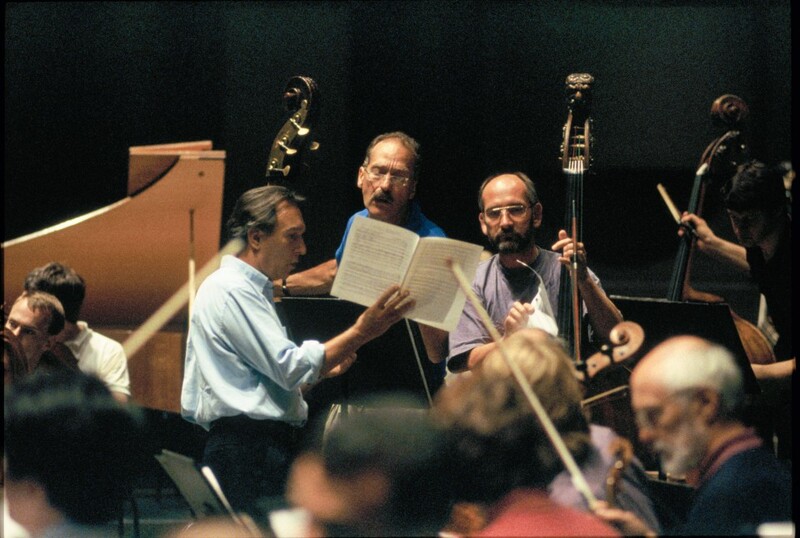 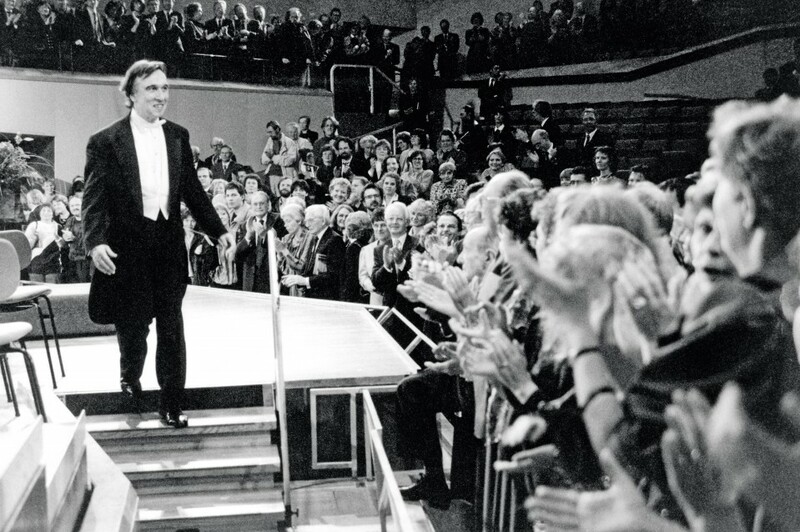 Claudio Abbado (1933–2014) was one of the outstanding personalities in the history of the Berliner Philharmoniker. 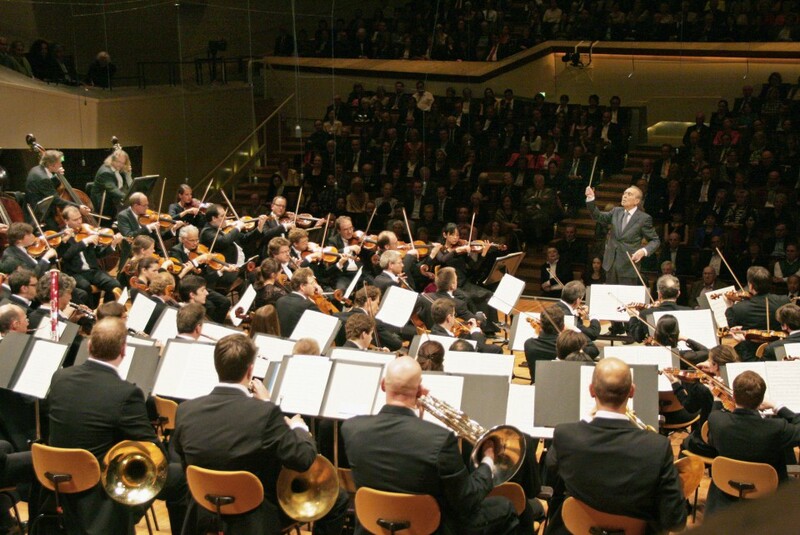 In May 2013, their unique partnership ended with Abbado’s last concert with the orchestra. 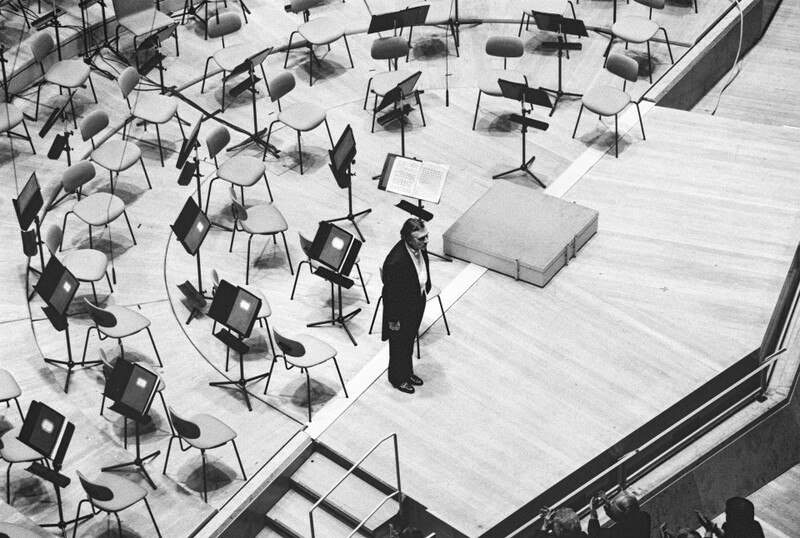 The programme included two of the most important works of musical Romanticism: Hector Berlioz’s visionary Symphonie fantastique and Felix Mendelssohn’s magical, shimmering music for A Midsummer Night’s Dream. 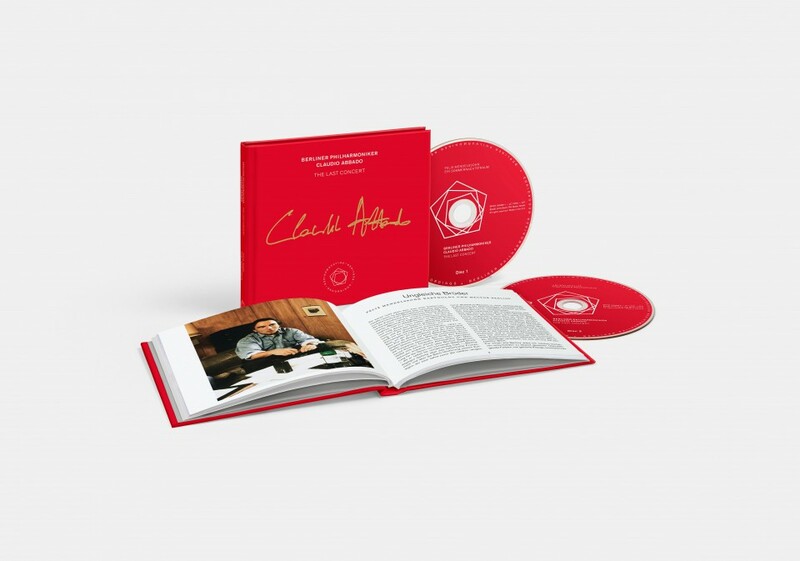 To mark the second anniversary of Claudio Abbado’s death on 20 January 2016, audio and video recordings of this memorable evening have been released in a hardcover luxury edition. 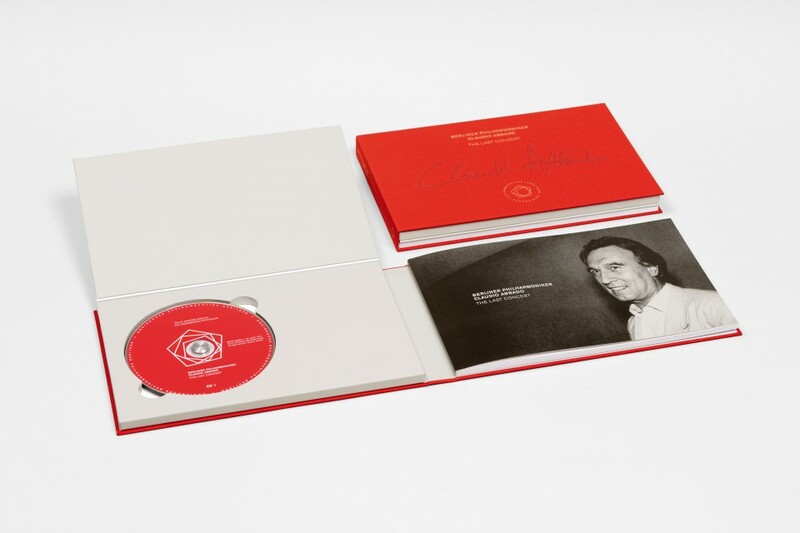 With comprehensive articles, bonus videos and previously unpublished photographs, it documents Abbado’s work with the orchestra whose chief conductor he was from 1990 to 2002. 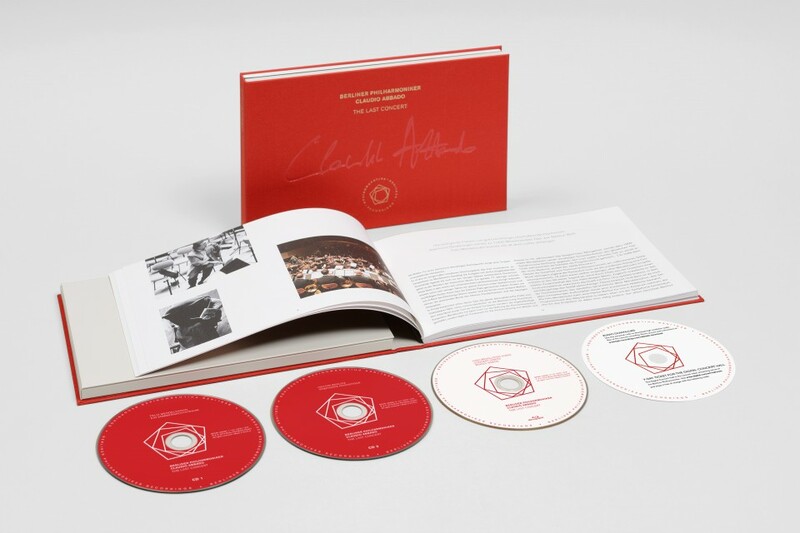 The edition contains the recordings on CD and in high resolution audio on a Blu-ray disc which also features a video of the concert. 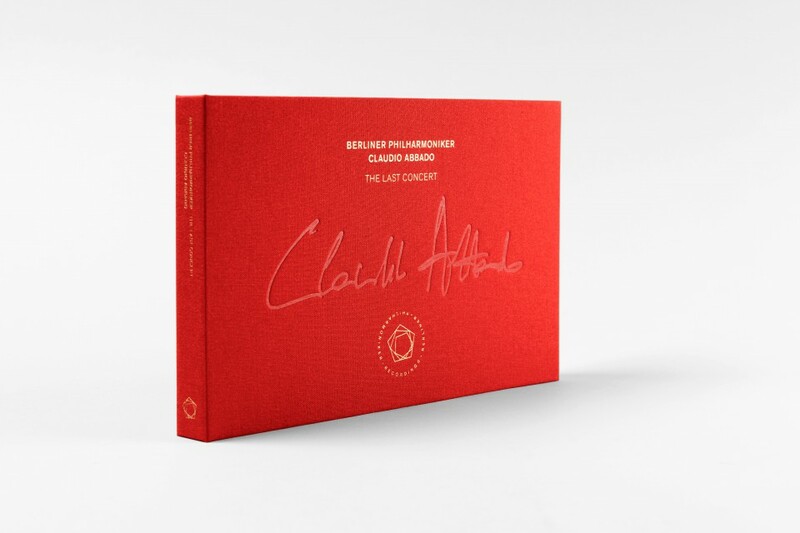 The bonus material includes a historical documentary about Abbado’s first year as chief conductor of the Berliner Philharmoniker. 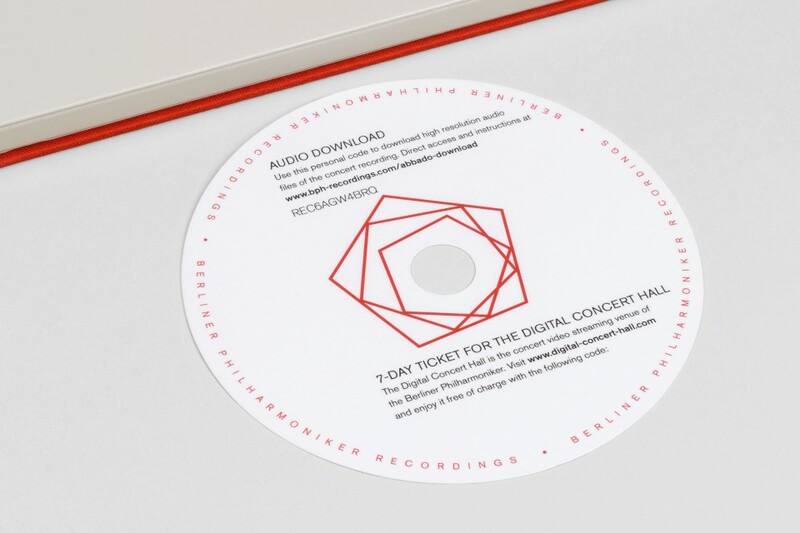 In addition, the concert is now available in a new, lower-priced version on 2 CDs/SACDs which can be played on any CD or SACD player. 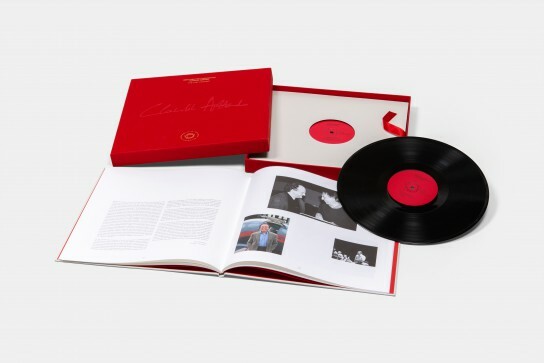 For vinyl fans, the recordings are also being released in a limited collector’s edition on 3 LPs. Both editions include a hardcover booklet with many illustrations and extensive accompanying texts.